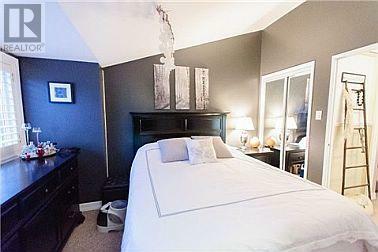 Blog: Fab House Under $400k! 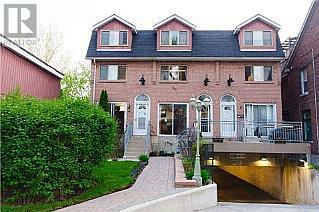 In the Heart of Leslieville stands this lovely Multi-Level Town house. 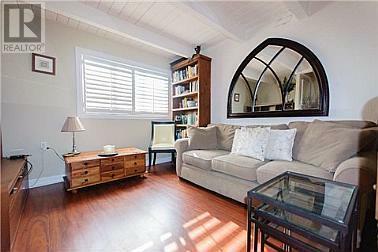 Offering over 1100 Square feet of comfort is this Remarkable 2+1 bedroom Townhouse. 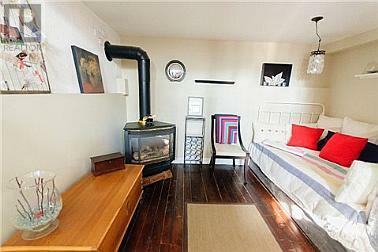 Each room provides an abundance of natural lighting and a delightful warmth from the Gas Fireplace. Extending throughout the Open Concept Living Room and Dining Room are Beautiful Hard Wood Floors. The Kitchen and Bathroom both have updated Tile Backsplash. 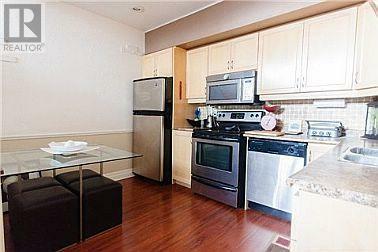 Your new home could be only steps away from Queen Street, Restaurants, Bars, Coffee Shops, TTC and major highways!